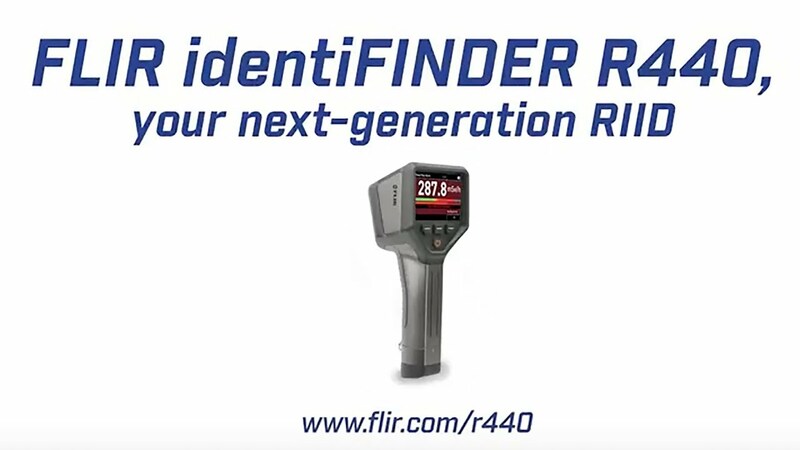 Detects radiological threats from farther away, behind heavier shielding, and with better resolution than similarly sized RIDs. Drop-tested to 1m, completely enclosed crystal, and IP67-rated enclosure that protects against dust and water immersion up to 1m. 360° EasyFinder Mode pinpoints and instructs operator on exact location of radiation source to keep responders and the community safe.